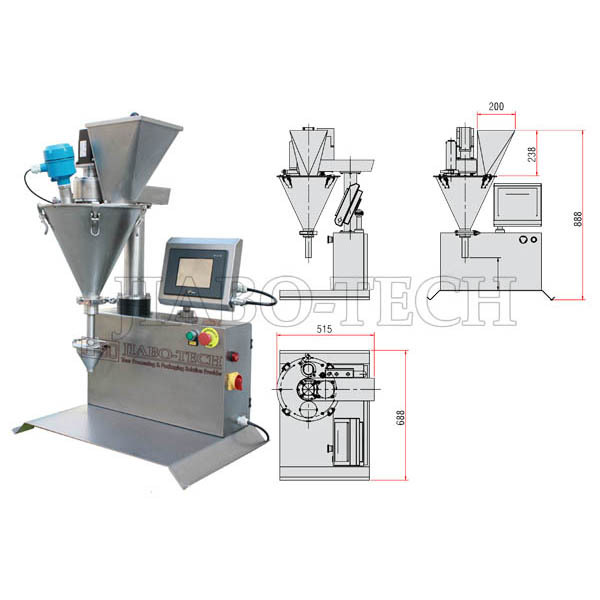 1) High Quality Machine construction, SUS304 standard, SUS316L option. 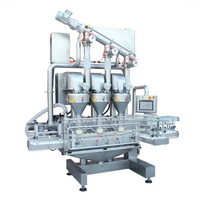 6) Or can be used as doser for FFS machine, Doypack machine, etc. 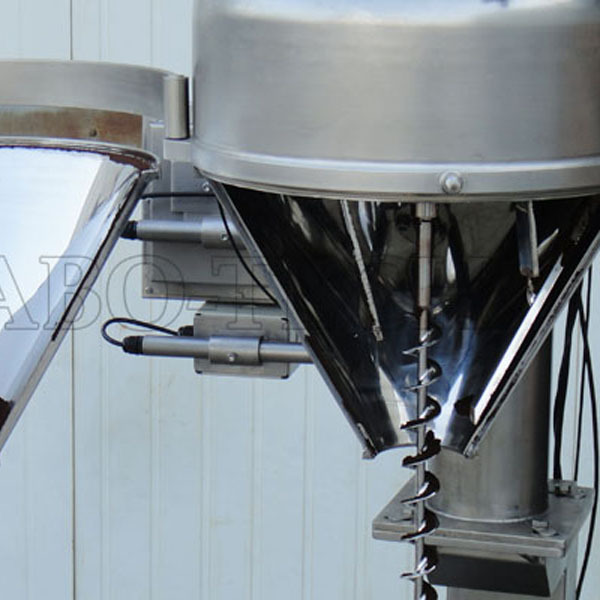 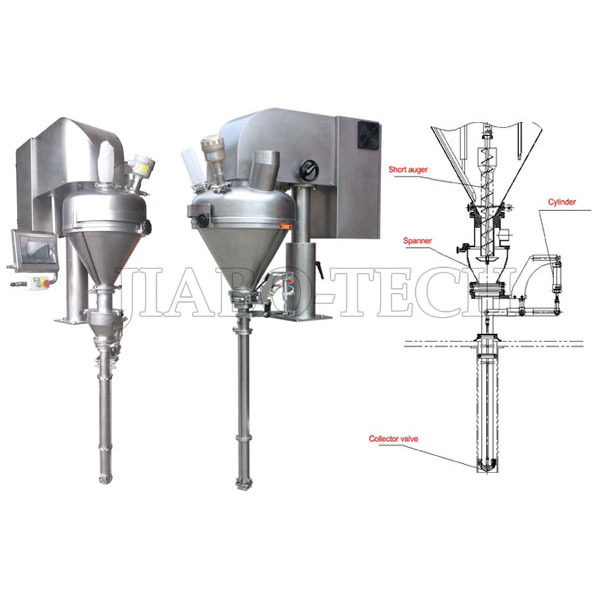 AF series auger filling machine is kind of volumetic filling machine for filling dry(no mater it is non flowing or free flowing) powders, small gruanle, the auger is servo system control, works with agitator in the hopper, can handle high precision dosing or filling. 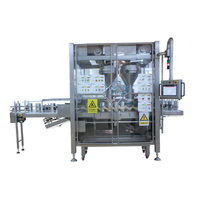 This machine equipment with touch screen HMI and material level sensor, can work as semi-automatic filling machine or as filler of automatic machine like VFFS HFFS or doypack machines. 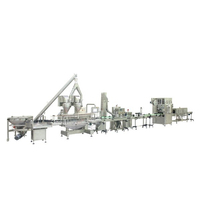 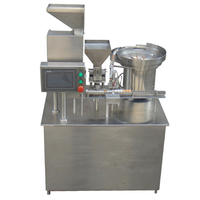 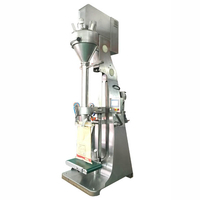 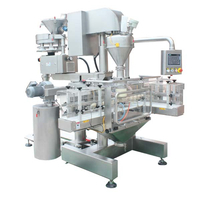 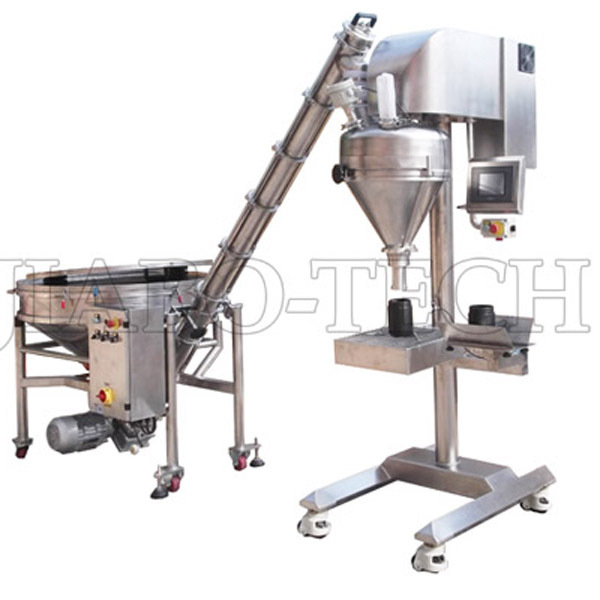 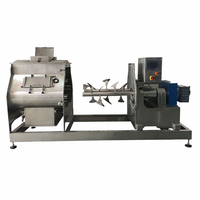 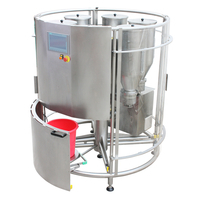 -can be installed on cup filling sealing machine for dosing powders like coffee powder, milk powder etc. 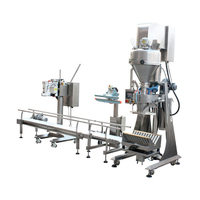 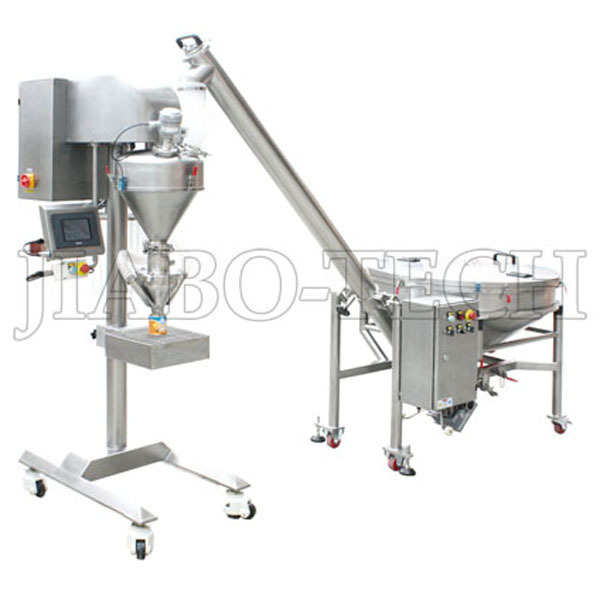 Application Fill non flowing or flowing products Powder; Small Granules into bag, can, bottle jars etc.